we want all of our patients to have the most beautiful smiles possible. 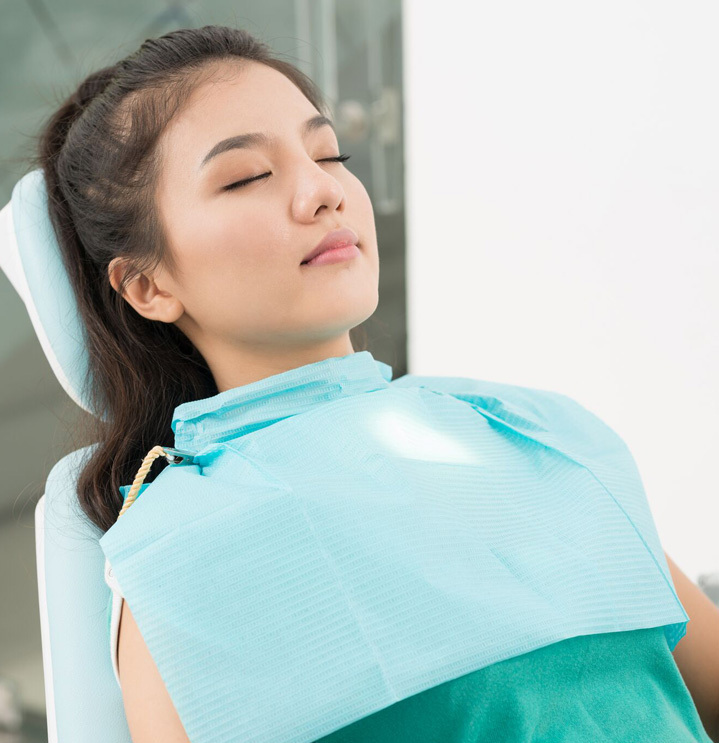 If you live in the Palmdale, CA area and have dreamed about having one of those beautiful smiles you see on television or on magazine covers, we can help with an extreme dental makeover. 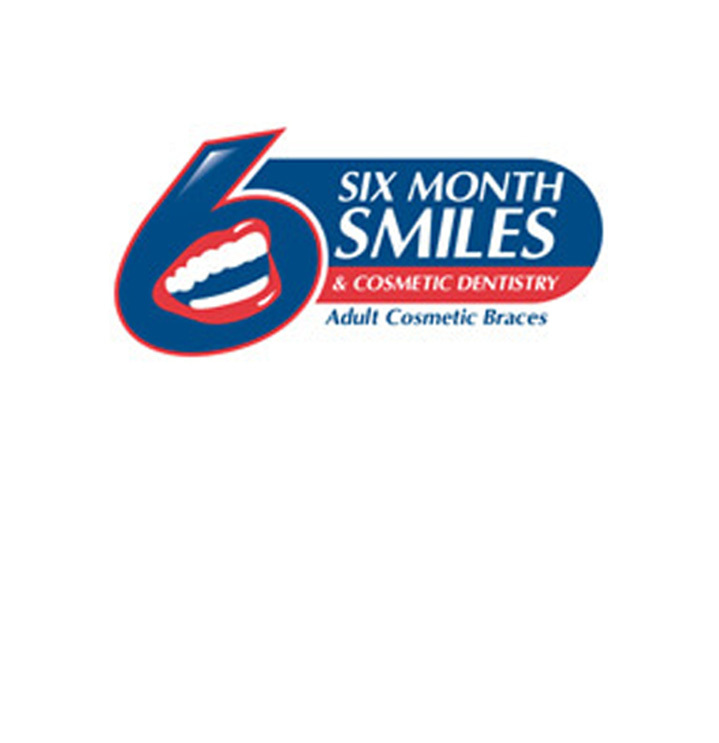 Like the name implies, our extreme dental makeovers can recreate your smile so that you have straight, white, beautiful teeth. 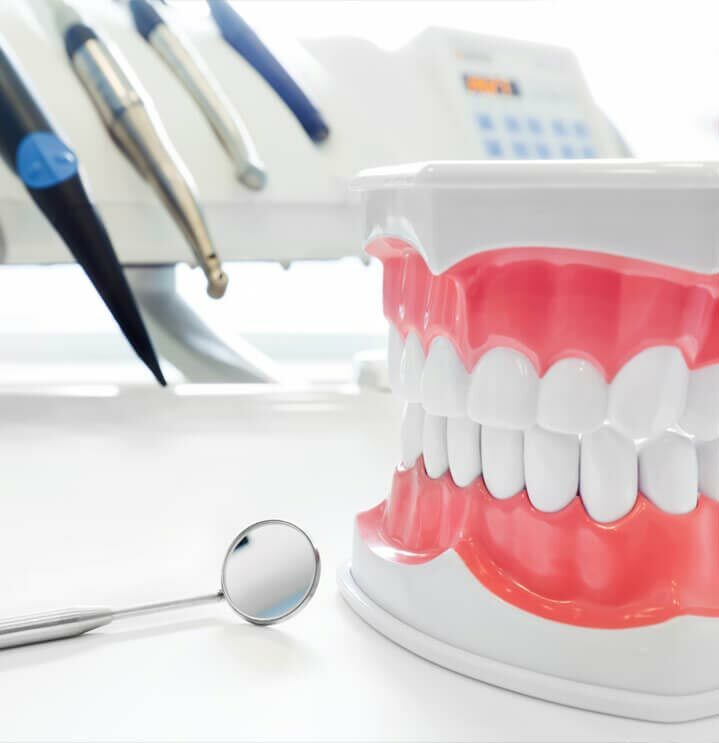 An extreme makeover can correct any number of different problems that you may have with your smile. Dr. Simmons has advanced training and participates in many hours of post graduate study pertaining to orthodontics and invisible braces. With new techniques some orthodontic cases can be completed in as little as 10 months. Thanks to CAD CAM technology, Invisalign is able to transform smiles in months without wires. Some orthodontic cases will need traditional braces, but with modern technology even traditional braces are less noticeable and more comfortable then ever. Orthodontics is changing and more patients are finding that braces are not just meant for children. The "clear" way to straighten your teeth. Invisalign gradually moves your teeth through a series of custom made, removable, nearly invisible Aligners. Thanks to CAD CAM technology, Invisalign is able to transform smiles in months without wires. Dr. Simmons uses a variety of teeth whitening techniques, including Zoom, to get your teeth their whitest and brightest. Zoom teeth whitening is the revolutionary in-office process that gets your teeth their whitest in just over an hour. Our in-home teeth whitening kits are easy to use and great results are achieved in 4 to 6 weeks. Call our office to learn more about our teeth whitening options. Porcelain veneers offers the ultimate in esthetics. A veneer is a thin facing or covering that bonds to the natural tooth structure. A much more conservative alternative to crowns (caps) that can give you the smile you have always dreamed of and deserve. Porcelain veneers are top line in cosmetic dentistry. If your teeth are chipped, broken, or discolored, porcelain veneers are a great way to change the color and shape of your teeth. Veneers can be a great alternative to braces for slight orthodontic problems and provide a beautiful smile in a short amount of time. The results are simply gorgeous! The term "diastema" is used to describe open spaces beween the upper incisors (front teeth). Diastemas are created by a disproportionate sizes of teeth and jaw. Occasionally, the pulling action of a labial frenulum that inserts too closely to the upper central incisors can push the teeth apart creating a "central diastema". Mechanical removal of a small amount of tooth structure (not more than a few tenths of a millimeter in depth) to eliminate superficial enamel discoloration defects not successfully removed by bleaching techniques. A common abrasive is a mixture of pumice and hydrochloric acid. Mini-implants lock dentures in place.